Fast maturing auto-flowering relative of Diesel. Fast Bud #2 Auto is a further refinement of Sweet Seeds' Fast Bud Auto strain. This is a multi-branched plant that develops a high number of budding sites. A relative of the Diesel family of cannabis strains. Fast Bud #2 Auto is a short plant that grows between 50 - 90 cm. tall. It is a very fast strain to mature and will be ready to harvest in only 7 - 8 weeks from the time of germination of the seeds. This is a sativa-dominant auto strain that delivers good production indoors at 450 - 500 gr/m2. Growing outdoors will require good exposure to the sun in order to obtain something towards the top of its expected range of 20 - 70 gr/plant. Its very short life-cycle makes it a contender for cultivation in very short growing seasons while its compact size and structure allows it to be kept hidden in the garden or even on a balcony where it can be disguised by other plants. The aroma and taste of this plant's buds are sweet with some exotic notes provided by its Diesel heritage. Production of THC is rated as high which means a figure between 15 - 20%. The effect is a strong head high that is balanced by the more body-stone effect of the Afghani and Hawaiian genetic background of the strain's origins.  Sweet Seeds are a seed bank from Spain who specialise in feminised cannabis seeds. After conquering Spain with their now world renowned seeds they moved to conquer the whole of Europe. They listen to both the cultivator and the public together, enabling them to combine seeds to offer unique packages at affordable prices. Being one of the first seed banks to offer autoflowering varieties, Sweet Seeds used their knowledge and experience in growing to put a spin on what most seed banks offer. Sweet Seeds breeding philosophy is simple: they put their view of being a collector and consumer of genetics first and in doing so collect as many best genetics as possible and store them for an unlimited time. The selection of their plants is based on the plants qualities themselves and not the history or origin of the plants. With these values in place they use both traditional and modern breeding techniques to create 99.9% of female plants. In addition to this, they are currently developing brand new varieties of feminised autoflowering plants. While many of Sweet Seeds potent auto flowering feminised seeds have made waves across the cannabis market, there are some strains that have surprised even the breeders themselves with their success and popularity. Their Blow Mind Auto is a potent strain that has distinct aromas and valuable medical properties. While their Cream Caramel Auto has been a customer favourite for many years. This award winning strain is of clear superior quality, with dense buds and an enormous resin production. Sweet Seeds believe that cannabis is a gift from nature which anyone should be able to enjoy and develop. The best quality genetics should be shared and improved as this is the best way to conserve a cannabis variety. Buy Sweet Seeds right here at Seedsman now.